“He’s got the whole world in his hands.” Growing up, this was a hymn of praise and of gratitude. Now we need to sing it acknowledging that our world is in the hands of our Creator but that we also must work and pray for healing. 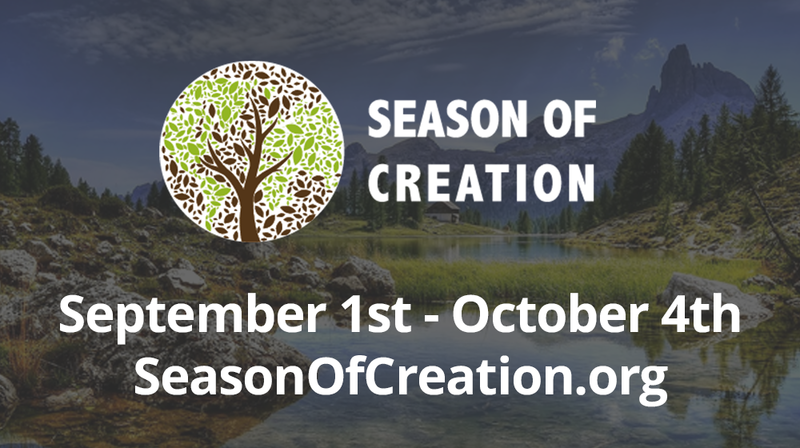 Churches around the world come together in the month of September to observe the Season of Creation. It begins September 1 and ends on October 4, the feast day of St. Francis, the patron saint of ecology. Because our earth can only be saved by a world-wide response to earth care, it is fitting that Christians around the world set aside this time to join together in worship. Congregations use this month to pray, sing, and work toward environmental justice. In the Presbyterian tradition, we confess and repent our sin, our brokenness, before we can move forward. The National Council of Churches in 2005 gave us in the US the words for this confession. “Though we are only five percent of the planet’s human population, we produce one-quarter of the world’s carbon emissions, consume a quarter of its natural riches, and perpetuate scandalous inequities at home and abroad.” Lord, forgive us. 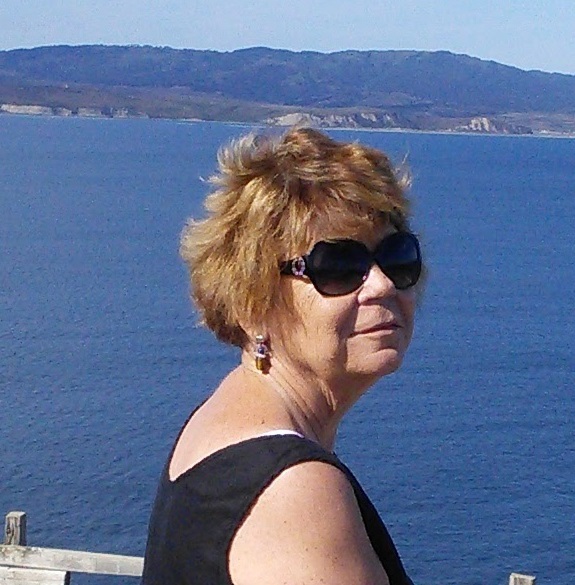 Having confessed our sin, we must move toward putting the Word of God into action. In this season of creation, events are being planned around our country to demand environmental justice. On Saturday, September 8, thousands of Rise for Climate rallies are being held around the country. You can find a rally near you. In San Francisco on September 12-14, a Global Climate Action Summit will be held to mobilize leaders for climate action in settings other than national government policy. All sectors of society will come together to plan strategies that protect our environment. Finally, in Katowice, Poland in December, COP 24, the UN climate summit will be held. Representatives from 90 countries including politicians, representatives from NGOs, the scientific community and the business sector will work toward implementing the Kyoto Protocol and the Paris Agreement.